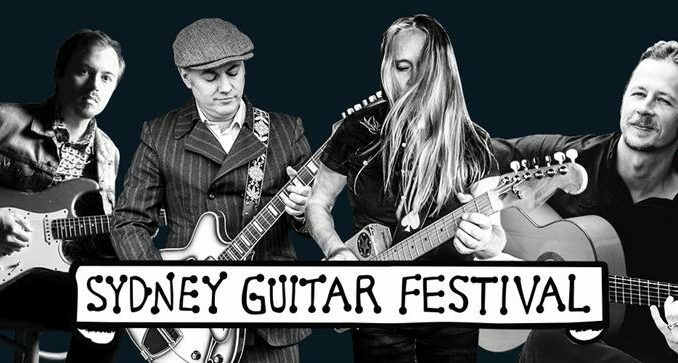 The Sydney Guitar Festival, which is in its inaugural year, will not only be featuring guitar legends on stage – they will be featuring them through film, as well. The festival will be featuring a documentary called ‘Acoustic Uprising’ – watch the trailer now! The documentary will feature artists such as Tommy Emmanuel, Andy Mckee, Kaki King and Newton Faulkner. “The film, from Melbourne film-producer Drew Roller, is dedicated to taking a magnified look at the world of modern Acoustic Fingerstyle guitar, through the lens of its history and its people to truly understand the music and movement,” the announcement read. The Sydney Guitar Festival will take place August 23-27.